Mr. Wu joined the Group in 1989 and has over 15 years of extensive experience in the accounting and finance field. He earned his MBA degree from Murdoch University, Australia. 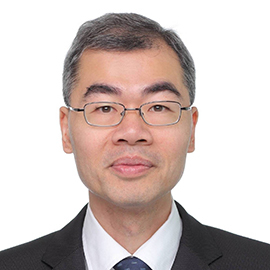 He is an Associate Member of the Hong Kong Institute of Certified Public Accountants and a Fellow Member of the Association of Chartered Certified Accountants.